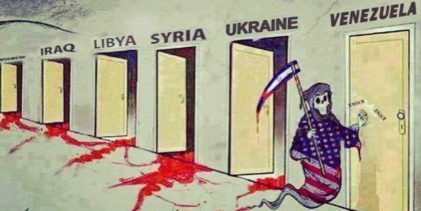 US Kills Over 20 Million – Is Venezuela Next? It is with this quote I bring the attention to the countless deaths over not 136 years, but only those since World War II; those the United States of America can be partially held culpable. Proxy wars particularly hold some of the highest numbers; barely a nation exists where the US has not permeated its military might. Yes, wars are messy and incredibly complex, but it must be recognized that although Russia, China, North Korea and other nations accused of bloodshed are guilty of atrocities, the United States must accept a large part of the responsibility. There’s no getting around it: the US kills innocent people. One study, compiled by James A. Lucas, explains with hard evidence, 37 nations deeply affected by US involvement. However, anyone with a history book can see for themselves that the self-proclaimed freedom fighter – the US – is not all that it seems. What a lot don’t know is how the proxy war came about, or that Afghanistan – a secular nation at the time – was quite friendly with its Russian neighbors. 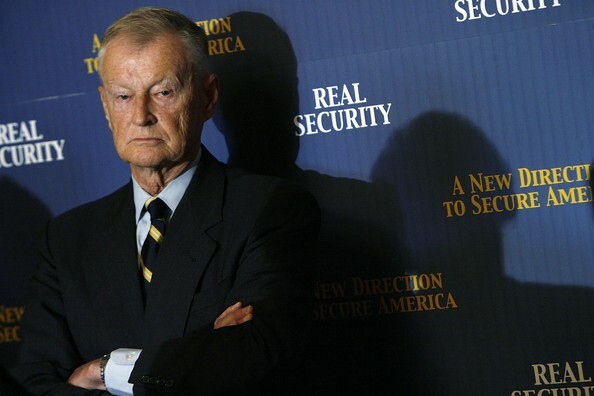 In 1998, Zbigniew Brzezinski proudly admitted to a CIA-instigated battle directly attributing 12,000 deaths in Afghanistan to the United States. At the time, the Carter had agreed to provide “secret aid” to rebels wanting to overthrow the pro-Soviet regime. Well aware that providing this aid would create a Soviet military intervention, the act was signed off. Six billion dollars later and after a bloody 10-year war, over a million were reported dead. There are smaller nations, less notable in the history books but equally devastated by the overthrows, coups and interventions courtesy of the United States. It was reported that Kissinger had claimed that the US had to intervene in Angola because “the Soviet Union was already providing military aid to the Popular Movement for the Liberation of Angola (MPLA) in the form of Cuban troops.” Years later, it was discovered that Kissinger lied and that the Soviet Union was very reluctant to involve themselves in Angola in the first place. In the 1960s, the Dominican Republic witnessed 3,000 deaths after a CIA coup overthrew Juan Bosch. 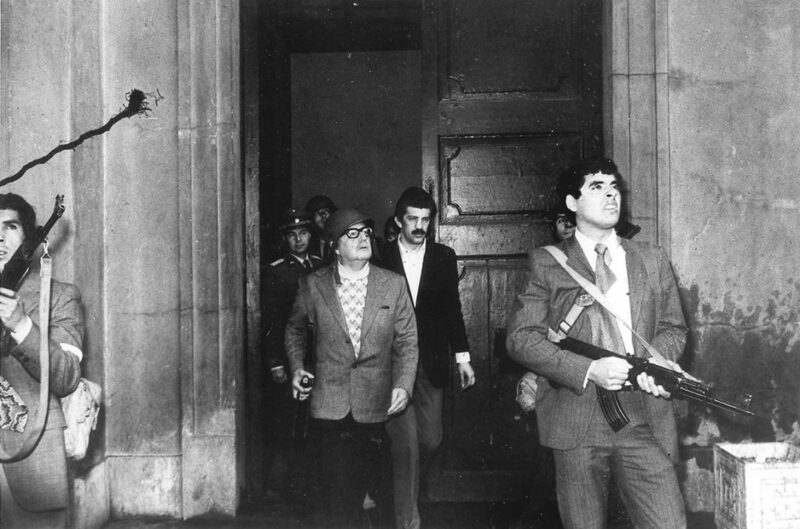 When the citizens tried to reelect the man, the US invaded with 22,000 military. The Korean War? The “US dropped 650,000 tons of bombs, including 43,000 napalm bombs.” Fatalities stand anywhere between a few hundred thousand to 4.5 million for the Koreans and Chinese, depending on the literature read. The Vietnam War? If you include Laos, where an estimated 200,000 died from US bombs, it bumps up the already 5.1 million deaths estimated by the Vietnam government – but just a little bit. Cambodia and the Khmer Rouge? Millions were slaughtered after the US left the country in tatters, providing a vacuum of power for Pol Pot’s psychopathic tendencies. Or we could focus on the pivotal role the US played in placing General Suharto as leader of Indonesia after the East Timor atrocities of 1975, leaving over a quarter of the population dead. That was Gerald Ford and Kissinger’s handy work, providing Suharto with American arms. Notably, we can’t forget the Iraq Wars, post sanctions: “excessive deaths among children” under 5 stand at 227,000 with a real estimate closer to 350,000, according to some statisticians. Let me say that again: A quarter of a million children under 5. Dead. As one goes through statistics like these, it becomes increasingly difficult to remain impartial to the Make America Great Again motto. 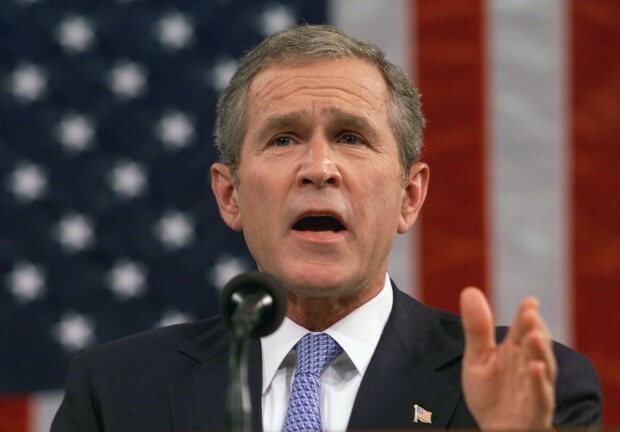 I don’t say it lightly; the victims of that time, and the innocent civilians caught up in America’s wrath since Bush’s War on Terrorism commenced, have suffered greatly. Everyone since is suffering. Stepping into civil wars, instigating coups, disrupting functional regimes, baiting nations into proxy wars . . . how did 9/11 not happen sooner? Others on the list: Crimea (oil and gas reserve rich), Turkey (who has vast access to oil fields and is strategically important for the US), Syria (an oil-rich nation holding a strategic location near Israel), Venezuela (holds the largest oil fields in the world and was sanctioned by the US to prevent them selling oil internationally thus causing economic collapse) and Iran (scarred by 20th century Western colonialism over oil who also holds a strategic location near Israel).
. . . the world edges towards the precipice. America has the largest incarceration rate in the world “at 716 per 100,000 of the national population. While the United States represents about 4.4 percent of the world’s population, it houses around 22 percent of the world’s prisoners.” Has the largest military budget: In fiscal year 2015, military spending is projected to account for 54 percent of all federal discretionary spending, a total of $598.5 billion. Military spending includes: all regular activities of the Department of Defense; war spending; nuclear weapons spending; international military assistance; and other Pentagon-related spending. I was in 8th grade (15 years old) in 2001. I remember all the propaganda shoved into us and told we must be afraid! Terrorists are everywhere! (Trauma Based Mind Control)… Now being 28 I am still effected to this day by this madness, by the complete incompetence and accountability that the government, media, education system, or adults have! No one seems to care, speak up or even want to discuss the issues. We are almost done with 8 years having Obama, the jacka$$ spending his time flying around the world on taxpayers money and lecturing people on how they should live. Meanwhile he comes back to the USA and goes on the Jimmy Kimmel show and raps, this country is a complete JOKE and no one is held accountable. I advocate for people coming together and using the RICO Act against the government and the establishment to hold them accountable. The Racketeer Influenced and Corrupt Organizations Act, commonly referred to as the RICO Act or simply RICO, is a United States federal law that provides for extended criminal penalties and a civil cause of action for acts performed as part of an ongoing criminal organization. The RICO Act was originally designed for the Mafia & Organized crime. Well I can’t help to think to myself that the USA is currently ran as an Organized Crime syndicate that is destroying peoples lives worldwide while we build more bombs, more jetfighters, tanks and everything else!